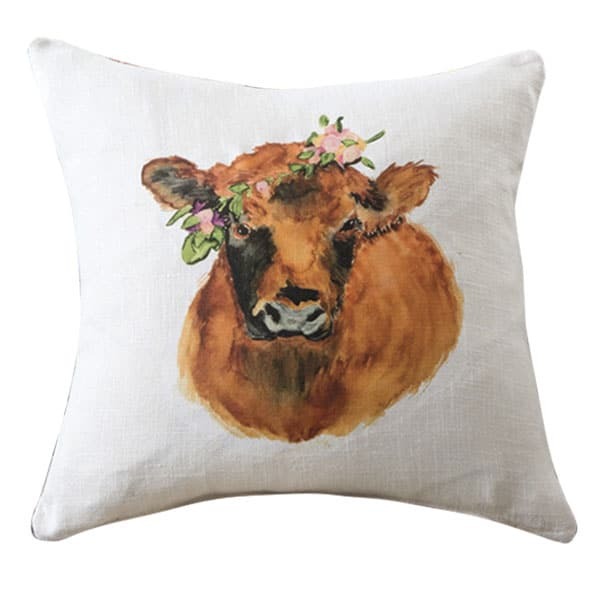 Gifts for her, for him, the horse, and everyone else on your list! 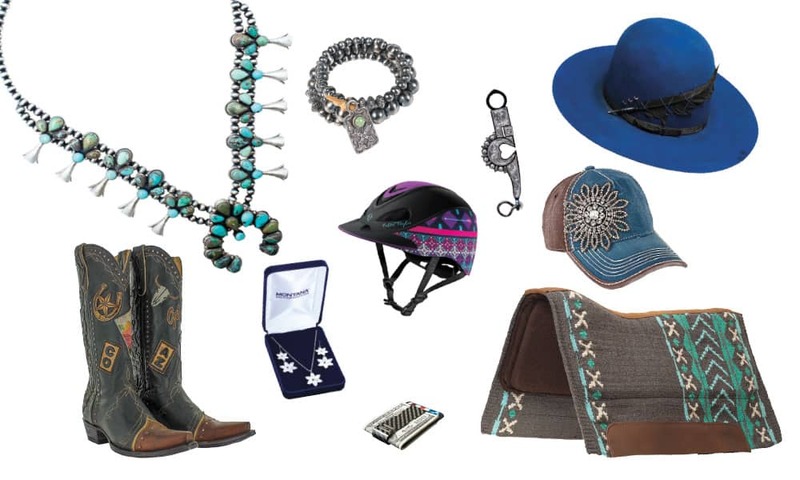 The Cowgirl Magazine 2018 gift guide makes shopping for her, him, or your horses a breeze. 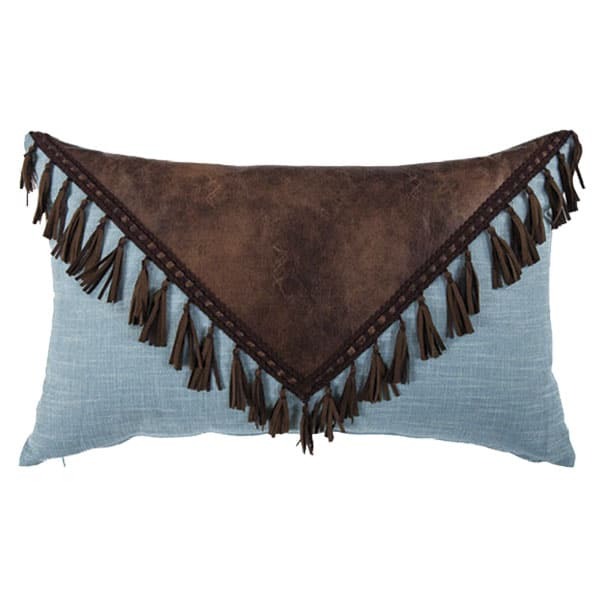 Cheetah Print Driving Moccasin by Twisted X, $109.99, cavenders.com. Custom Apparel by A Touch of Earth, prices vary, facebook.com/b4morken. 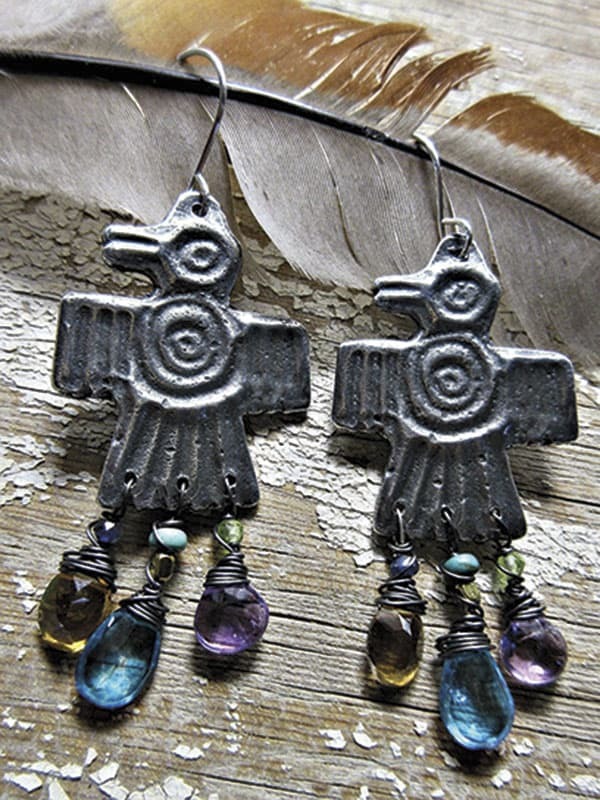 Jeweled Thunderbird Earrings by Weathered Soul Jewelry, weatheredsouljewelry.com. 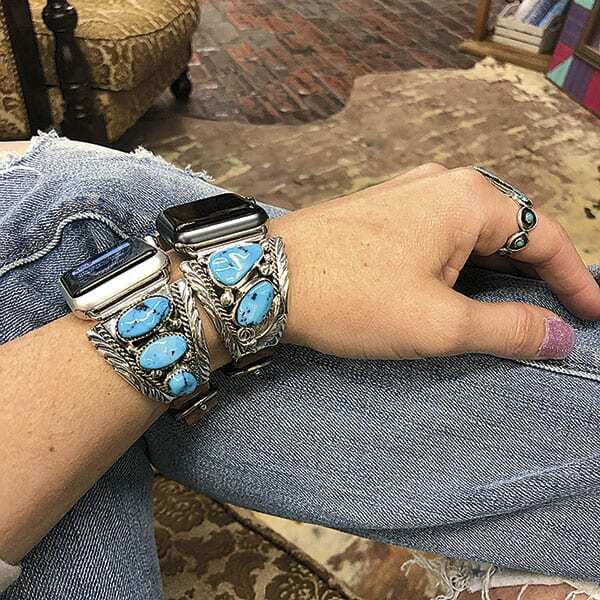 Sterling Silver & Turquoise Watch Bands by Wild Horse Watchin Bands, prices vary, instagram.com/wildhorsewatchinbands. 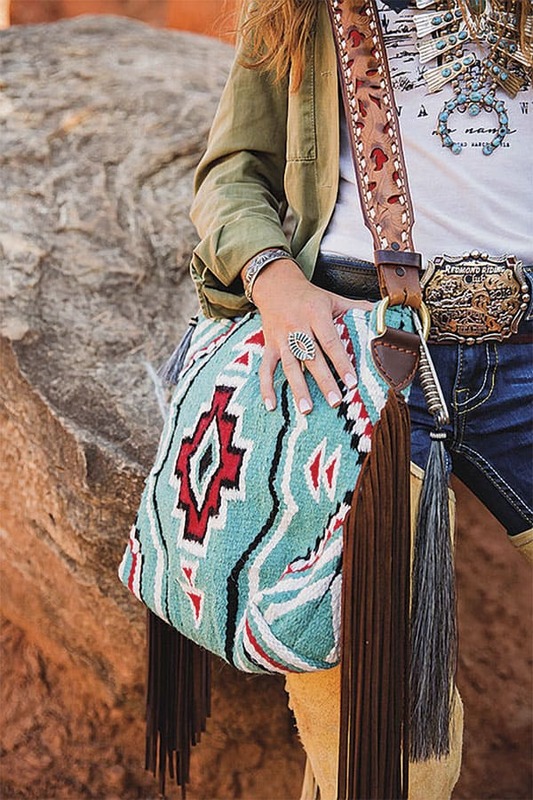 Carico Lake Saddle Blanket Bag by Espuela Design Co., $449, espueladesignco.com. 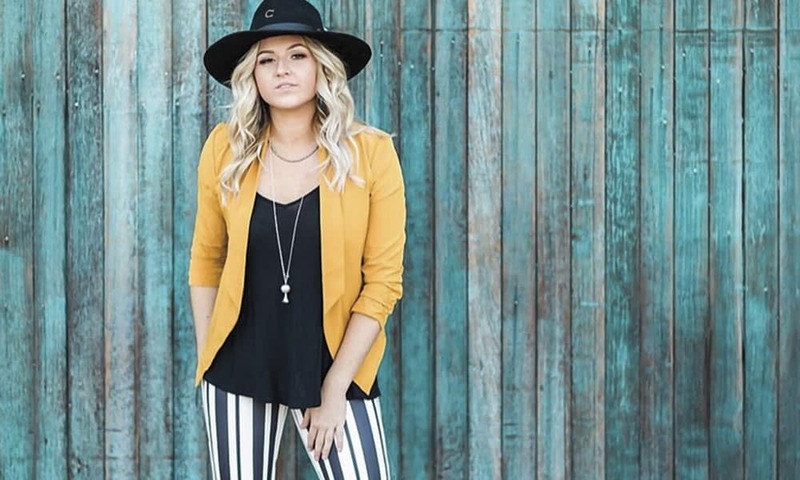 Jessica High Waisted Trouser Jeans by Kimes Ranch, $150, kimesranch.com. 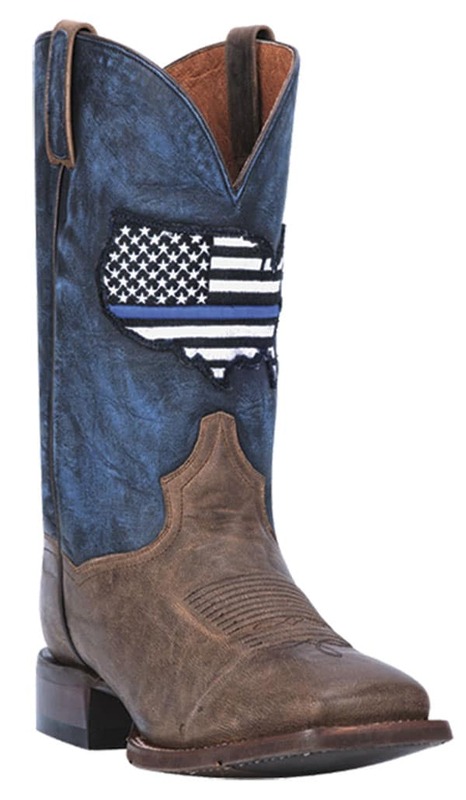 Thin Blue Line, Dan Post Boots, $245, danpostboots.com. 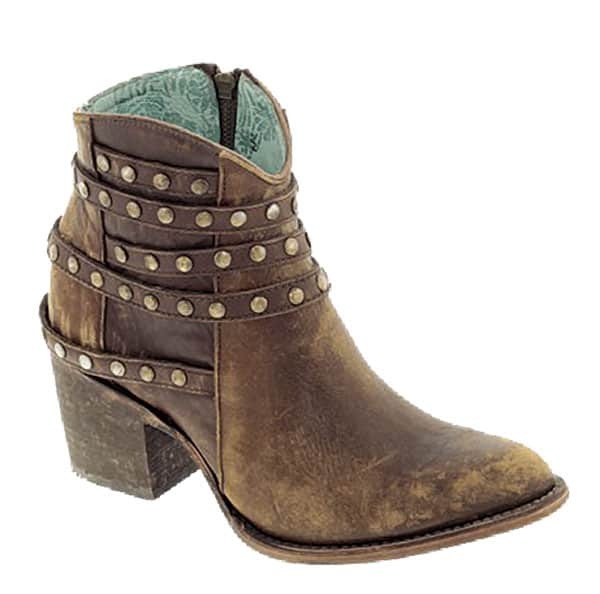 Rubi Q-Crepe Boots by Justin, $294.95, smartpakequine.com. 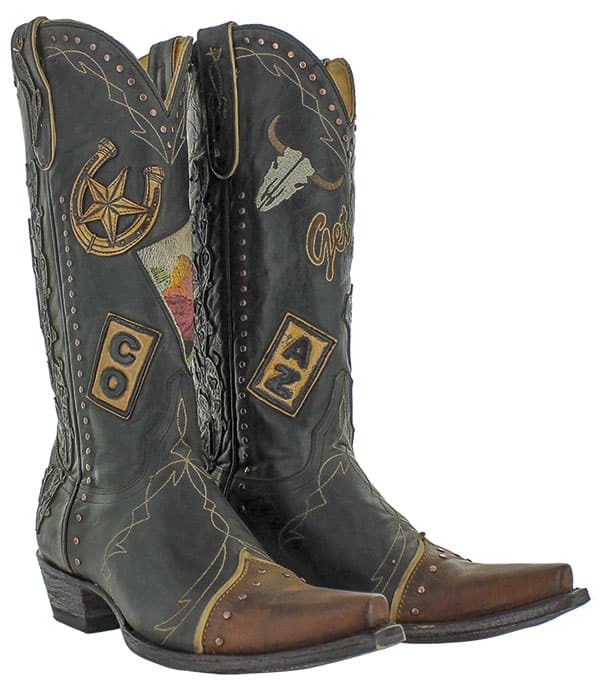 Route 66 by Old Gringo Boots, $559, oldgringoboots.com. 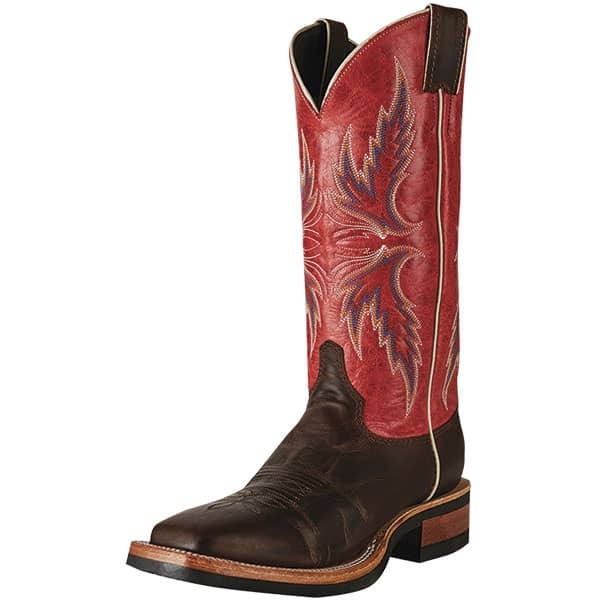 Booties, $214, Corral Boots, shop.corralboots.com. 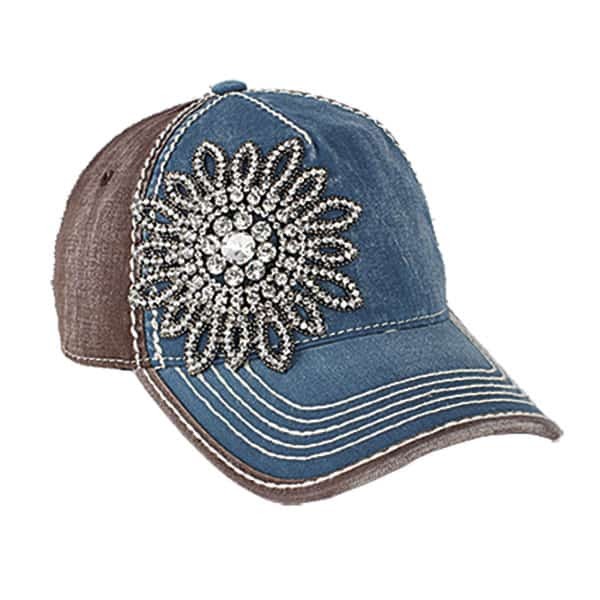 Bling Flower Ball Cap from Rods, $39.95, rods.com. 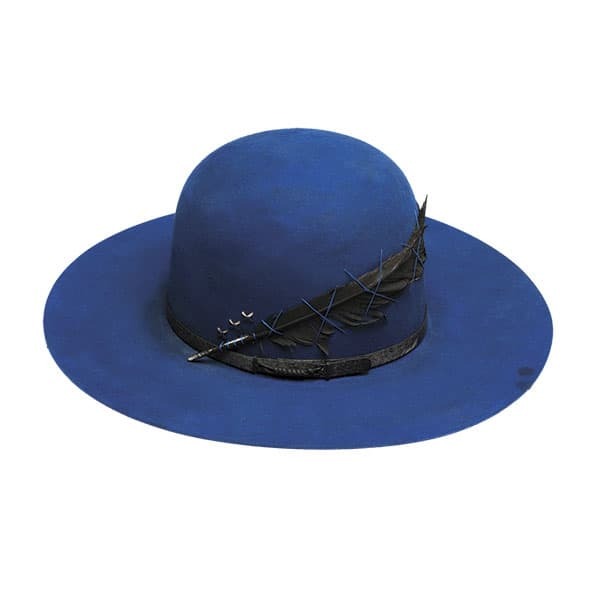 Blue Mesa Hat by Greeley Hat Works, $429, greeleyhatworks.com. 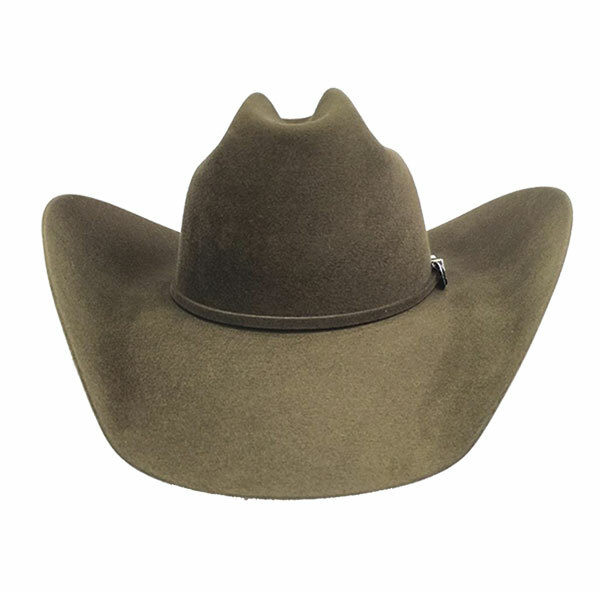 Salty Broad Hat by Charlie 1 Horse Hats, $209.99, charlie1horsehats.com. 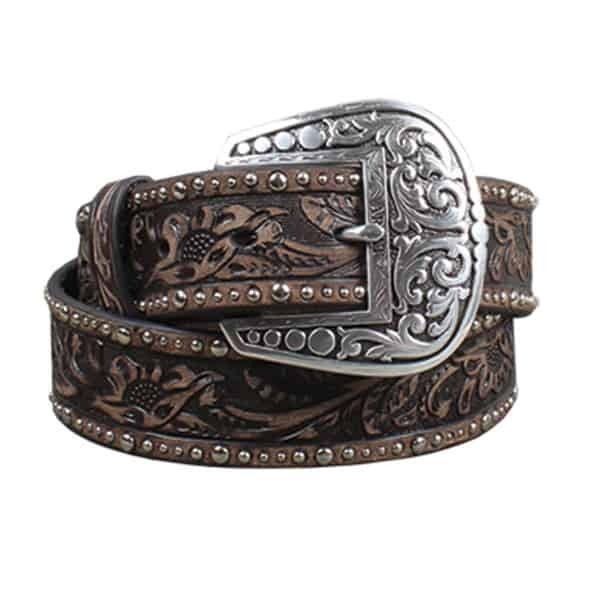 Brown Floral Studded Belt by Ariat, $48.95, rods.com. 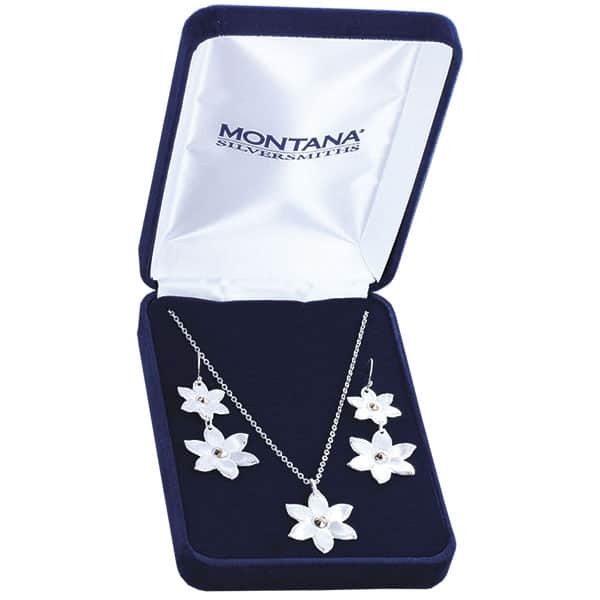 Montana Treasures Sunrise Gleam Flower Jewelry by Montana Silversmiths, $84, montanasilversmiths.com. 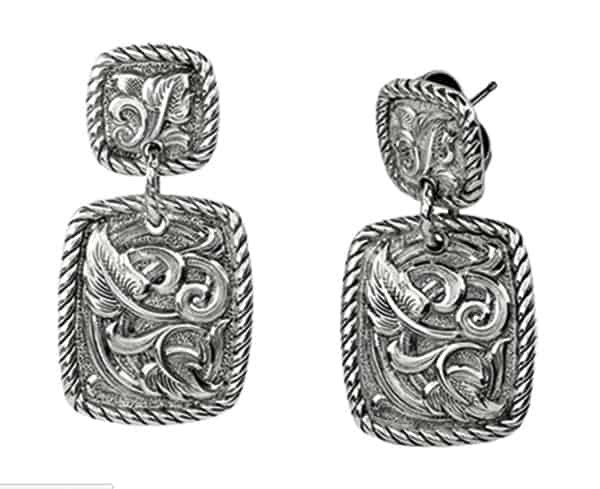 Hand Engraved Earrings by Gist Silversmiths, $180, gistsilversmiths.com. 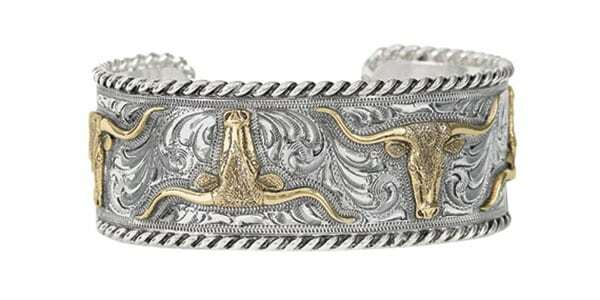 Hand Engraved Longhorn Cuff, $890, gistsilversmiths.com. 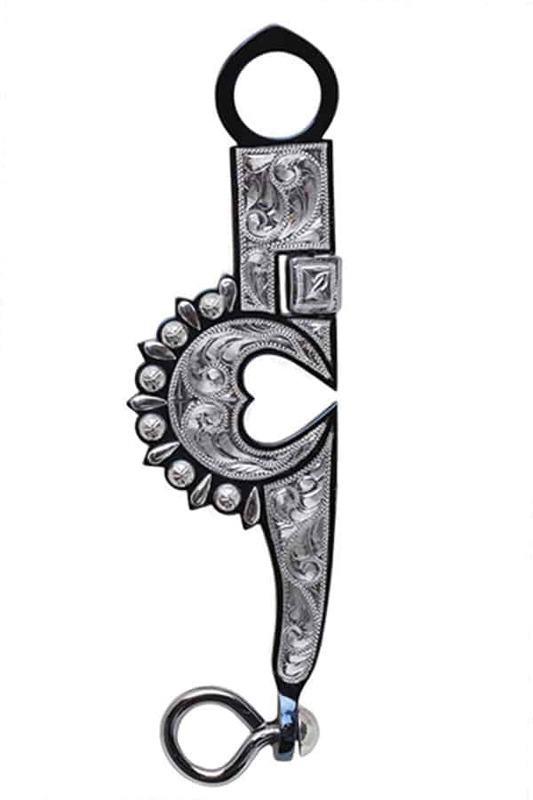 Native American Squash Blossom by Sky Stone, $3,900, childofwild.com. 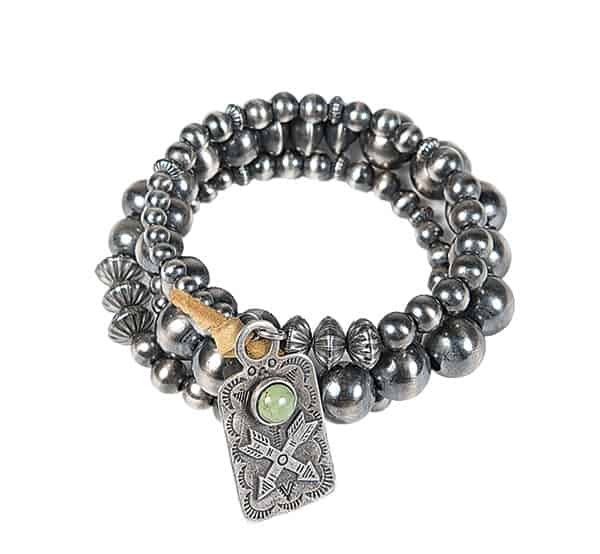 Custom Jewelry by A Touch of Earth, prices vary, facebook.com/b4morken. 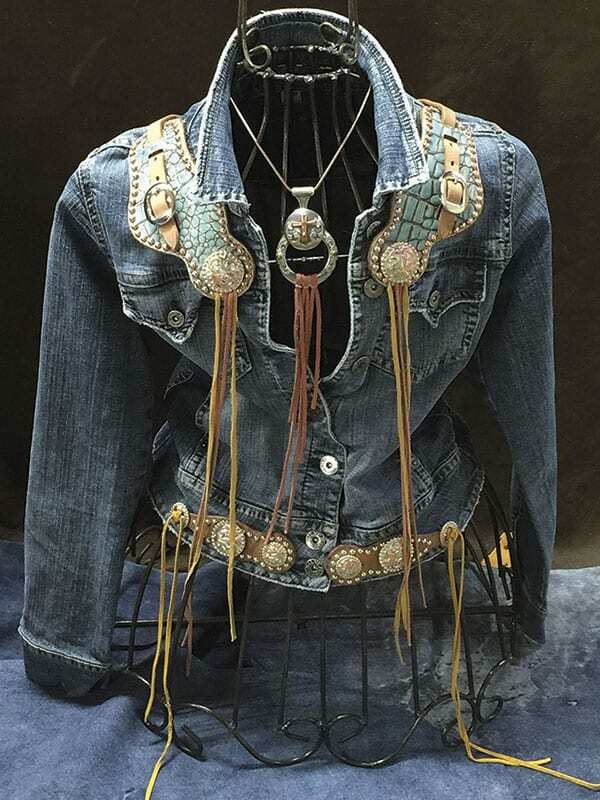 Double D Ranch Jewelry Assortment by Peyote Bird Designs, $88-$1800, ddranchwear.com. 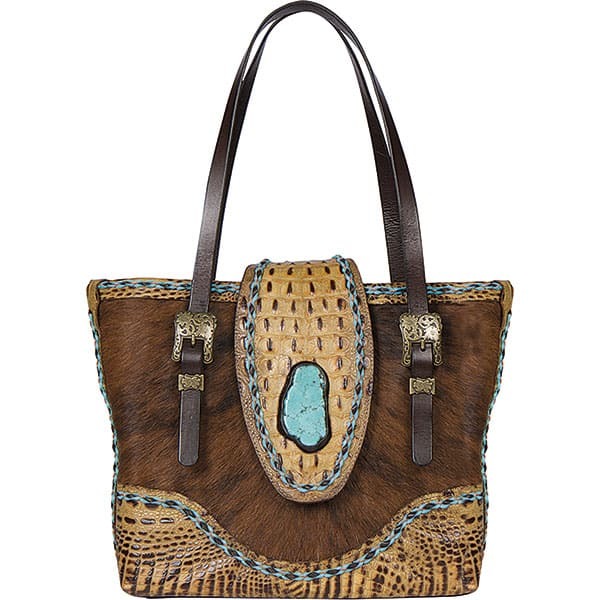 CHIMNEY PEAK BAG SERIES by Lonestead Range, $1,495, lonesteadrange.com. 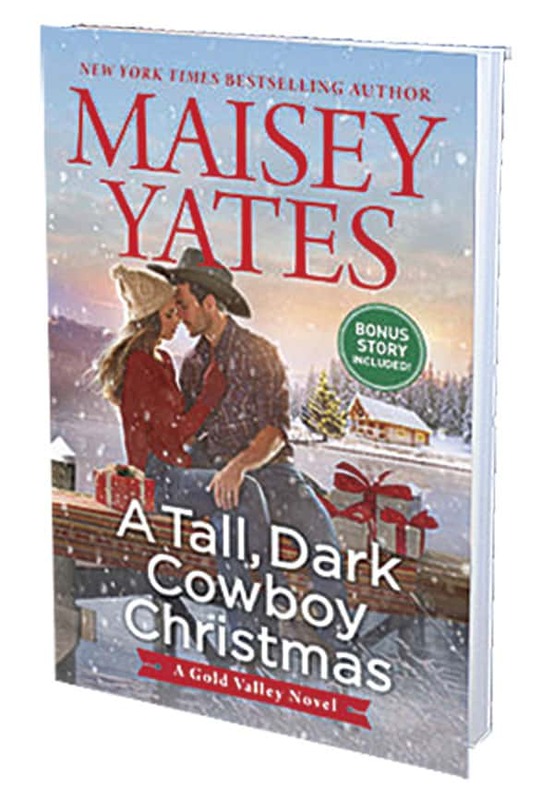 Tall Dark Cowboy Christmas by Maisey Yates, Harlequin, amazon.com. 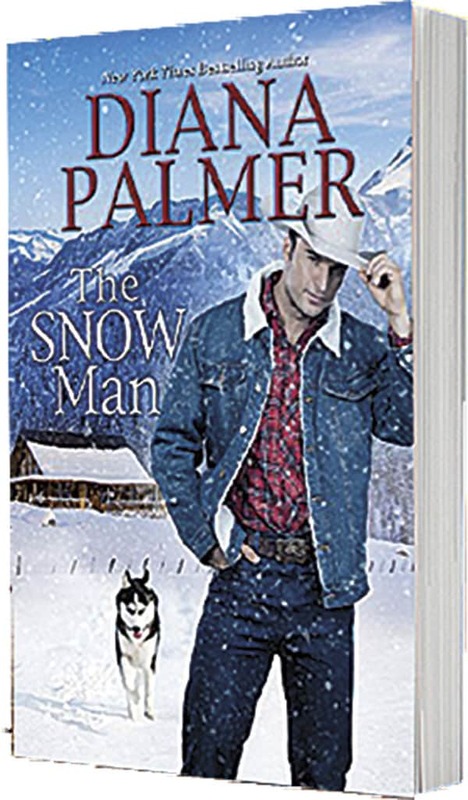 This Snow Man by Diana Palmer, Kensington, amazon.com. 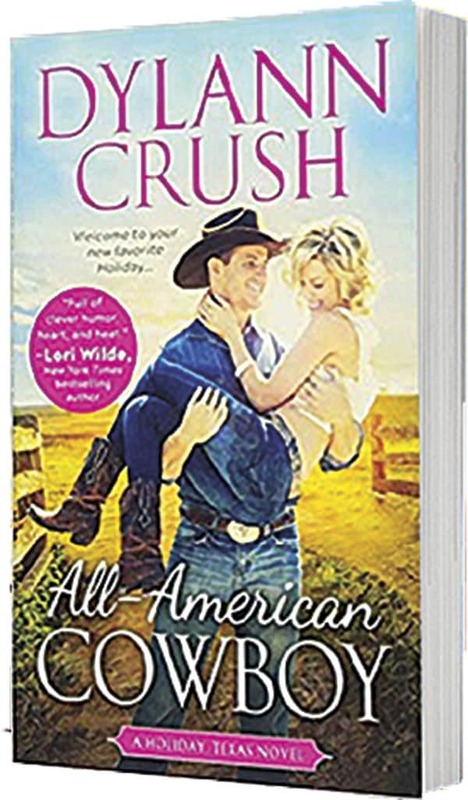 All American Cowboy by Dylann Crush, Source Books, amazon.com. 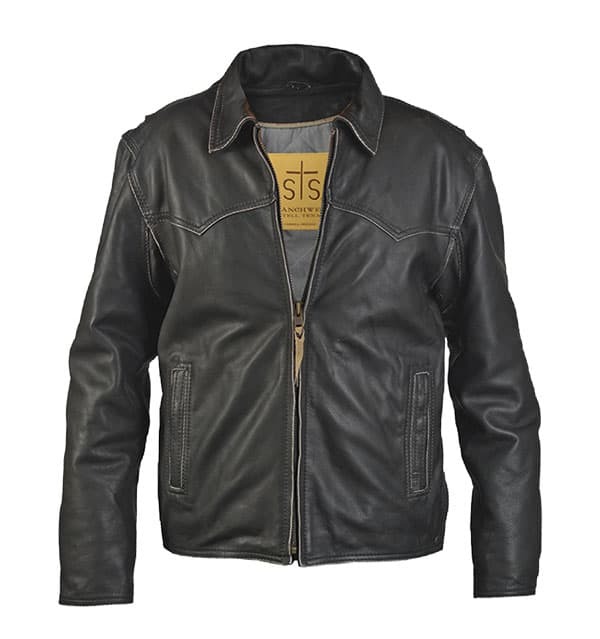 The Vegas Jacket by STS Ranchwear, $339.99, stsranchwear.com. 20X No. 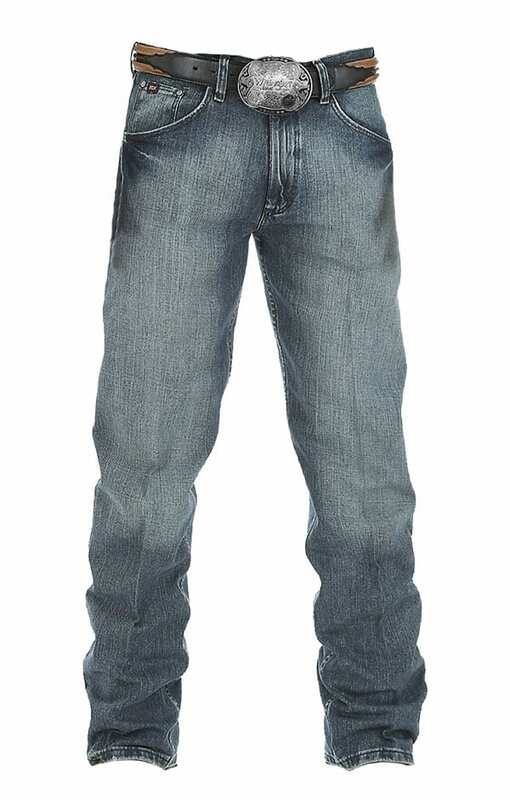 33 Extreme Relaxed Fit Jeans by Wrangler, $54, wrangler.com. 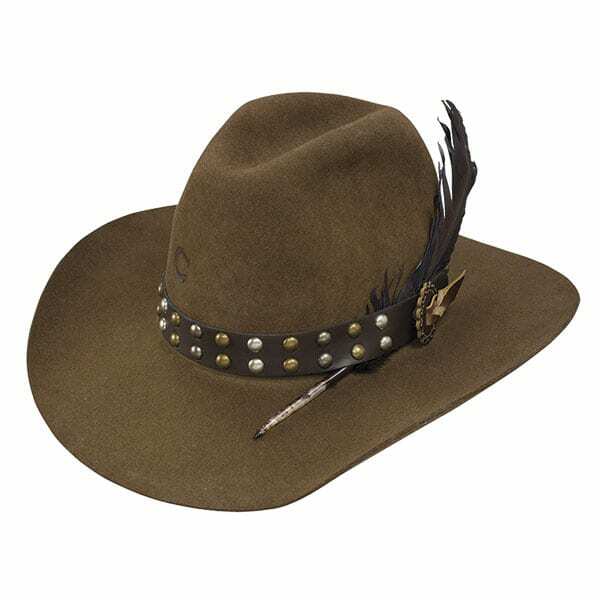 Hayden Hat Greeley Hat Works, contact for pricing, greeleyhatworks.com. 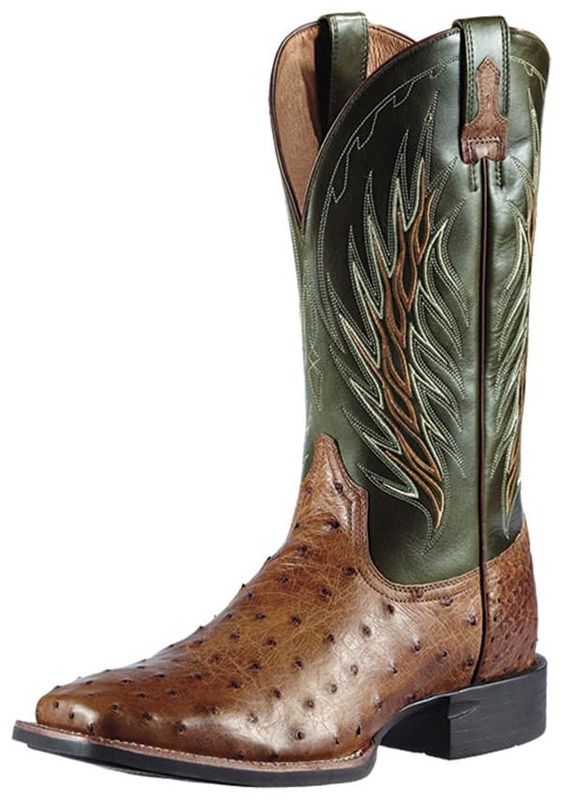 Full Quill Ostrich Quantum Classic Wide Square Toe by Ariat, $449.99, cavenders.com. 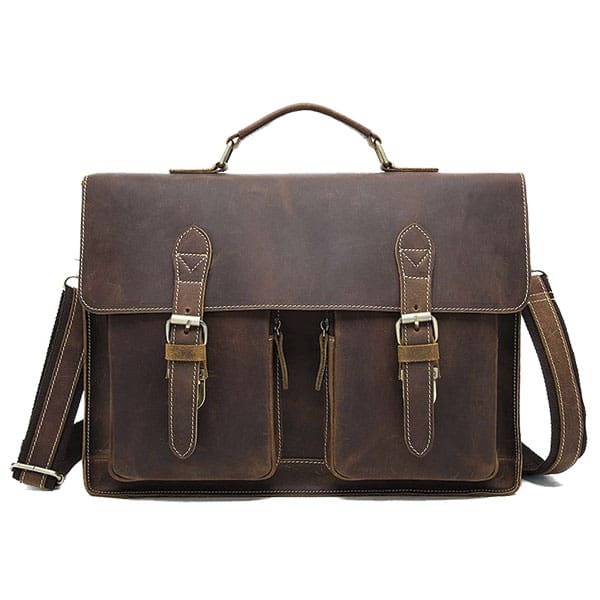 Washington Leather Messenger Bag by Denali Leathergoods, $289.96, denalileathergoods.com. 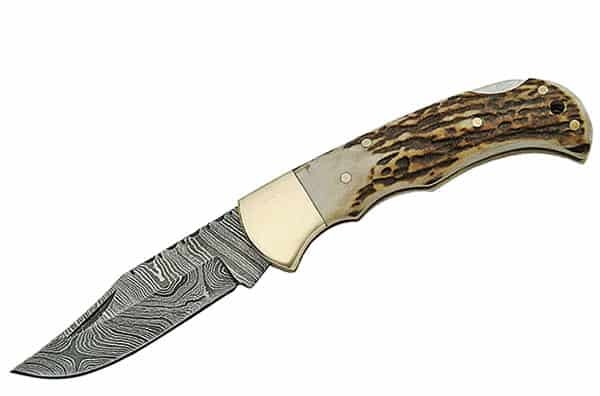 Damascus Lockback Folding Knife 3.75” by Texas Jacks, $49.99, texasjacks.com. 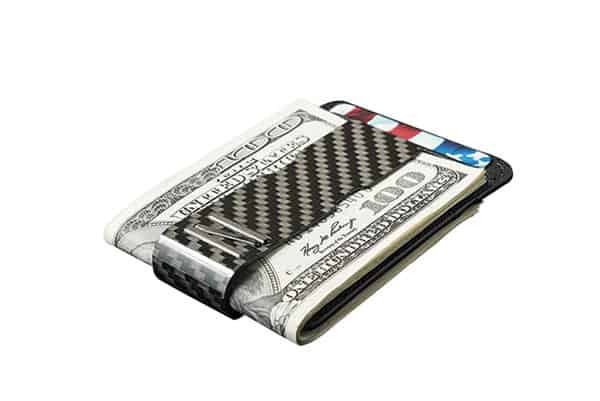 Ebring Carbon Fiber Money Clip by Z Clip, $89.95, zclip.com. 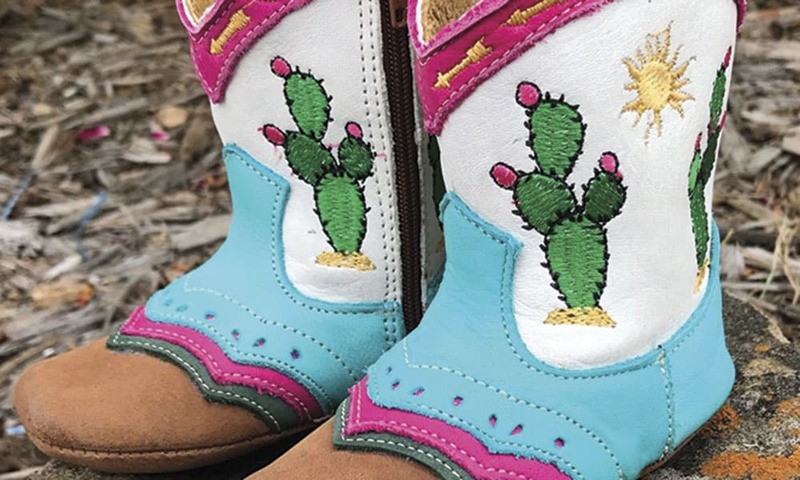 Pecos Cactus Baby Shoes by Shea Baby, $49, sheababy.com. Custom Kids Trailer by Cowboy Toys, contact for pricing, facebook.com/JJcowboytoys. Girls Burgundy Western Design Snap Shirt by Cruel Girl, $33, paintedcowgirlwesternstore.com. 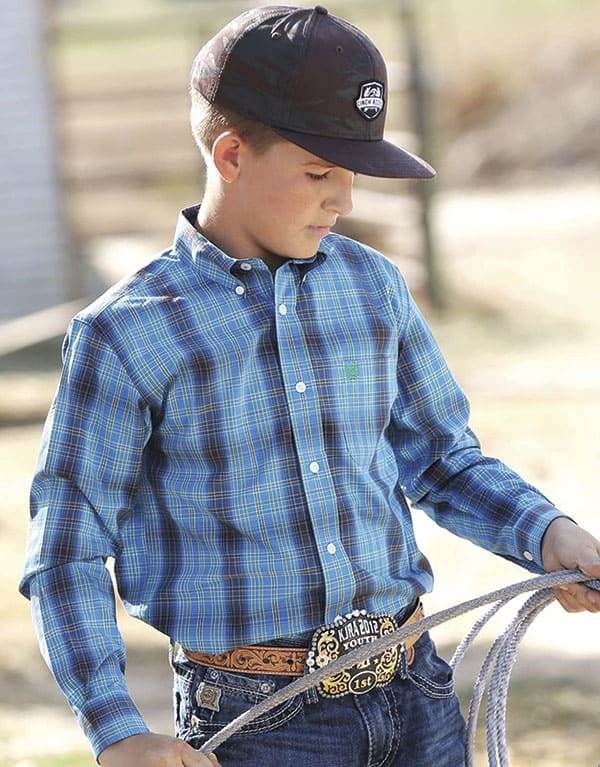 Boys Plaid Button Down Shirt by Cinch, $35, langstons.com. 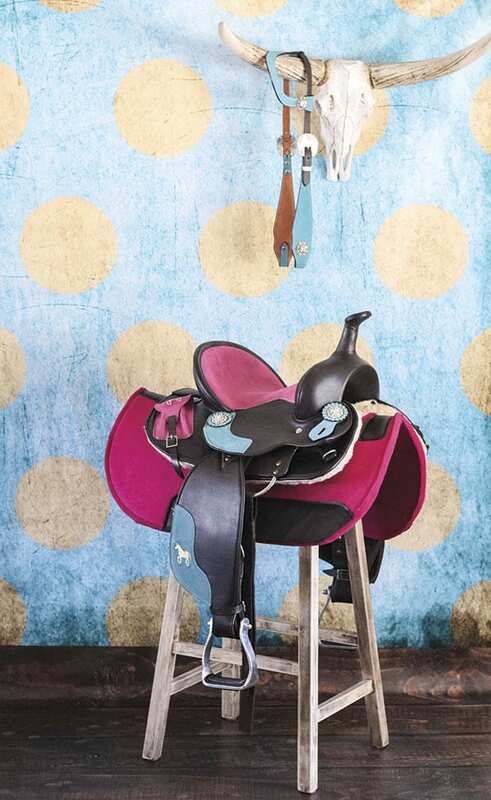 The Unicorn Youth Saddle by Riding Free Tack Co., $489, kidsaddles.com. 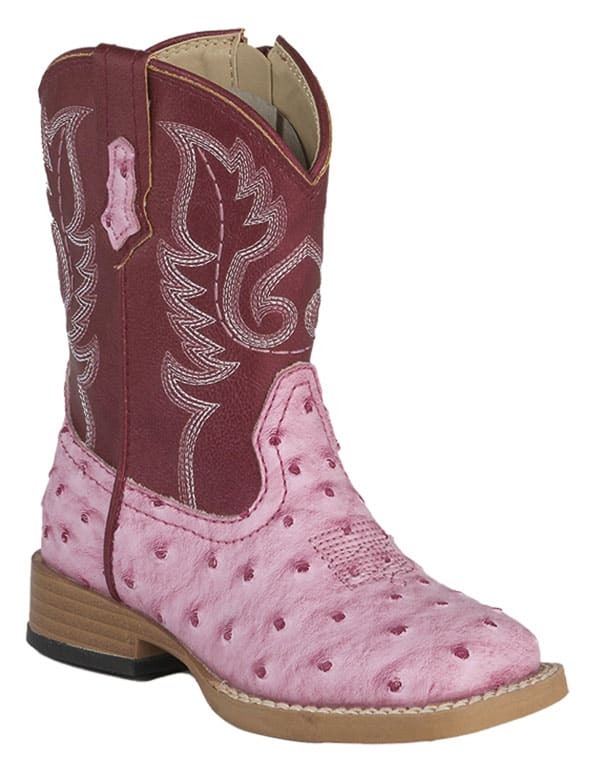 Toddler Pink Ostrich Print Boots by Roper, $59.99, cavenders.com. 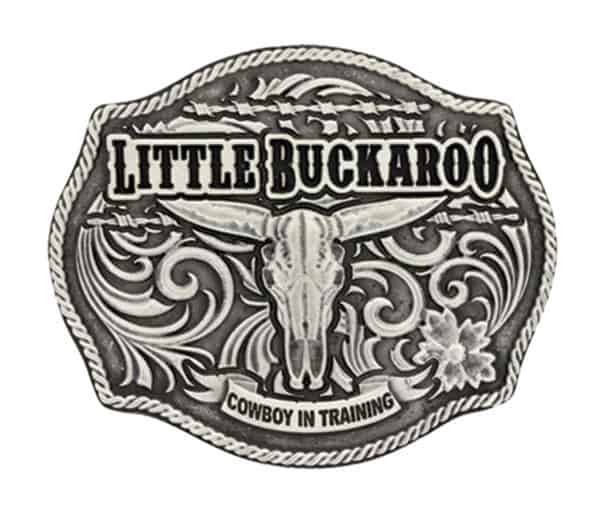 Classic Impressions Lil Buckaroo Attitude Buckle by Montana Silversmiths, $22, montanasilversmiths.com. Horse Crazy Truck & Trailer by Breyer, $34.99, breyerhorses.com. 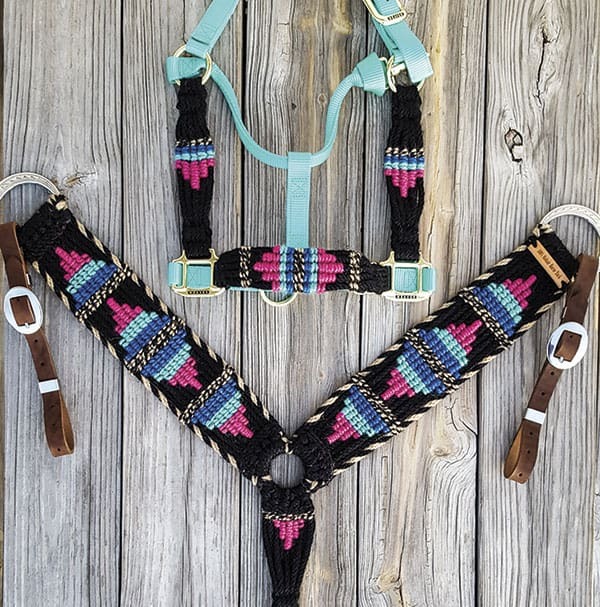 Custom Breast Collar & Halter by 100% Mohair Horse Tack, contact for pricing, 100mohairhorsetack.my-free.website. 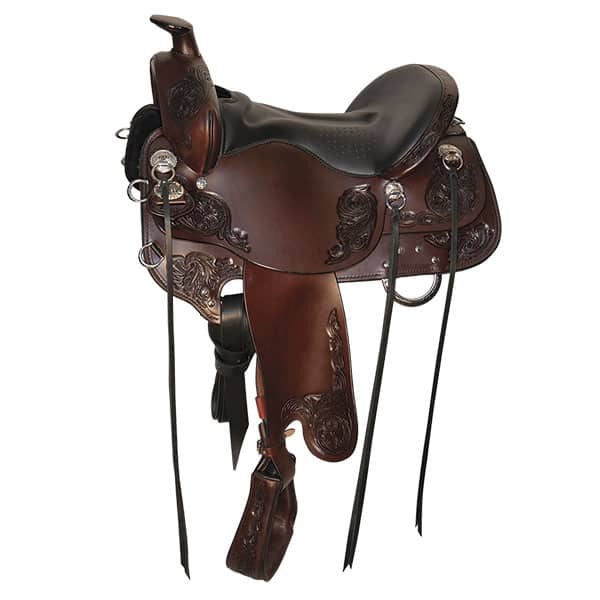 Horizon North Star Saddle by Tucker Saddlery, $2,395, tuckersaddlery.com. 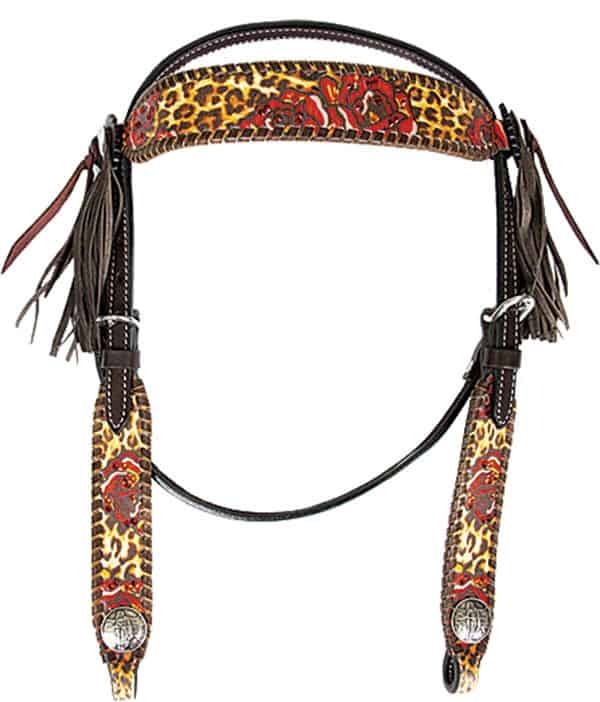 Stampede Shane Browband Headstall by Rodeo Quincy, $139, rodeoquincy.com. 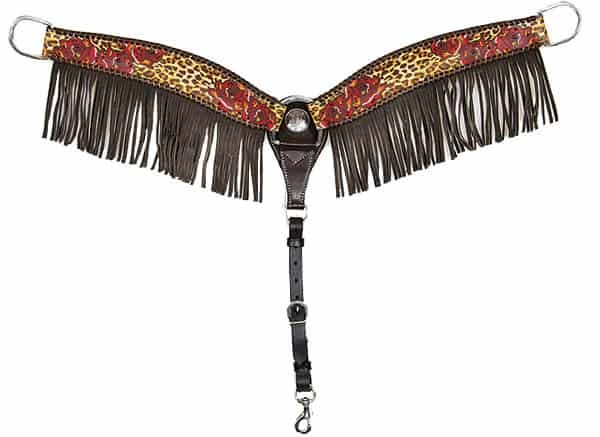 Stampede Shane Breast Collar by Rodeo Quincy, $225, rodeoquincy.com. Heart Moon & Stars Inlay Bit by J.M. 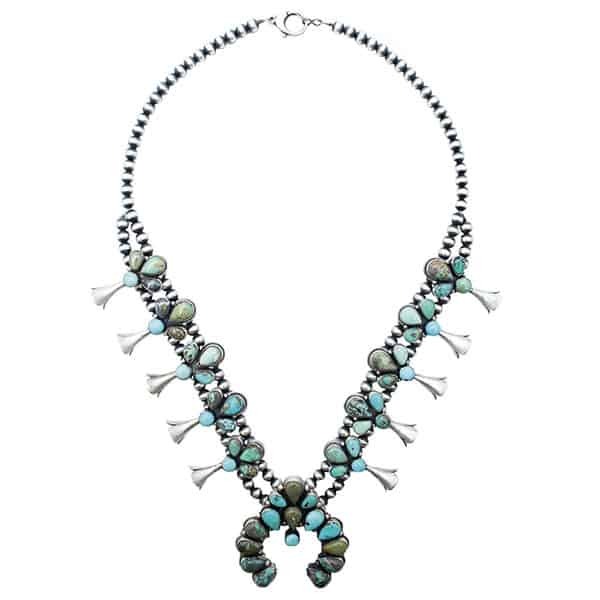 Capriola, $475, capriolas.com. 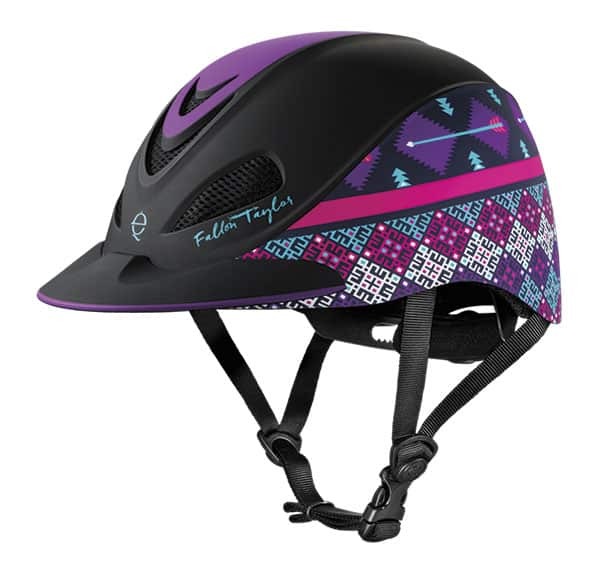 Fallon Taylor Helmet In Purple Geo by Troxel, $99, troxelhelmets.com. 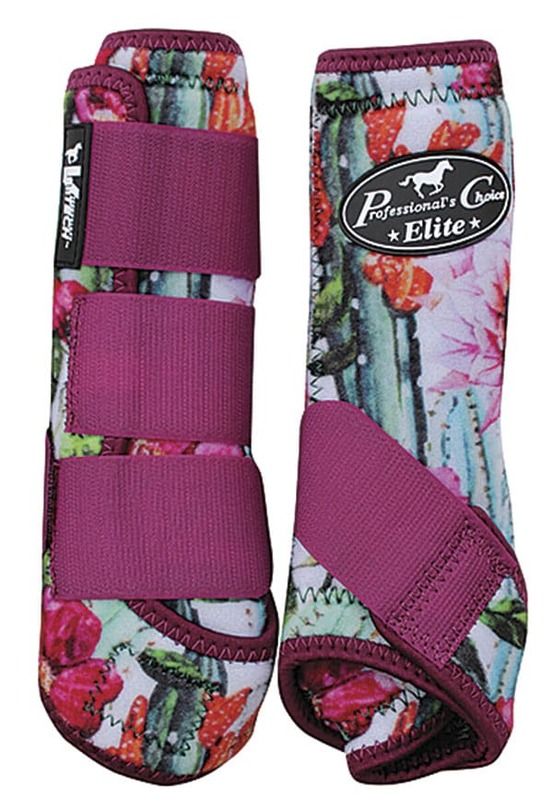 Ventech Elite Sports Medicine Boots 4-Pack by Professional’s Choice, $175, profchoice.com. 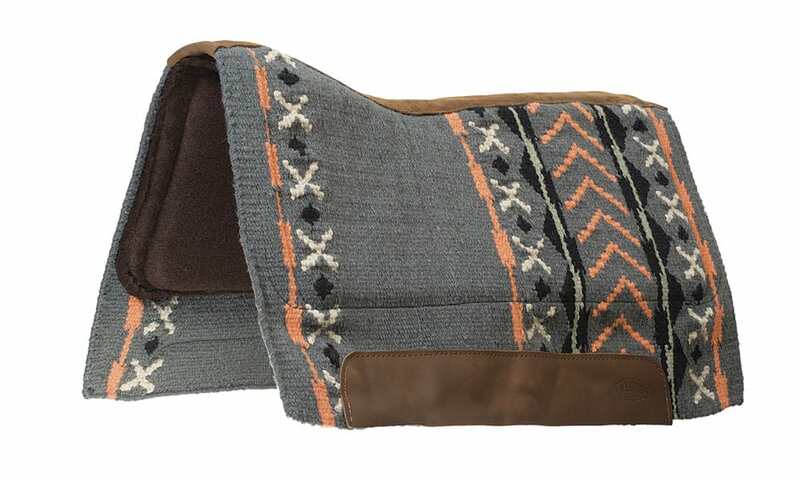 Synergy Saddle Pads by Weaver Leather, $211, ridethebrand.com. 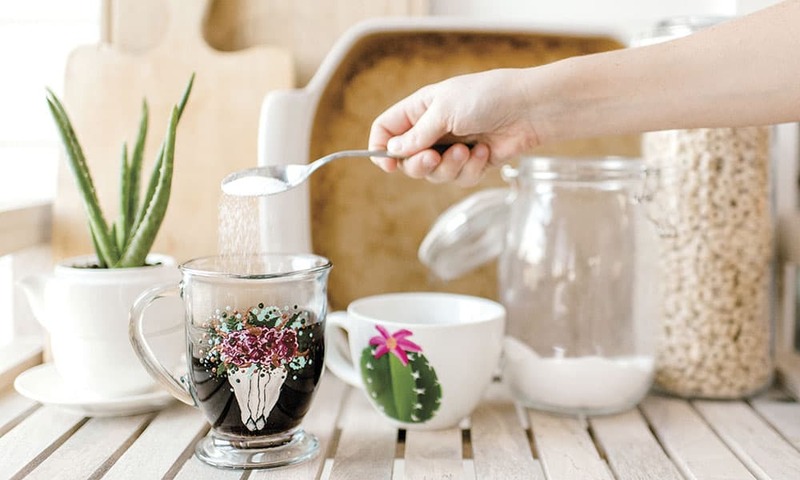 Custom Glassware by Clinkers Unlimited, price upon request, facebook.com/clinkersunlimited. 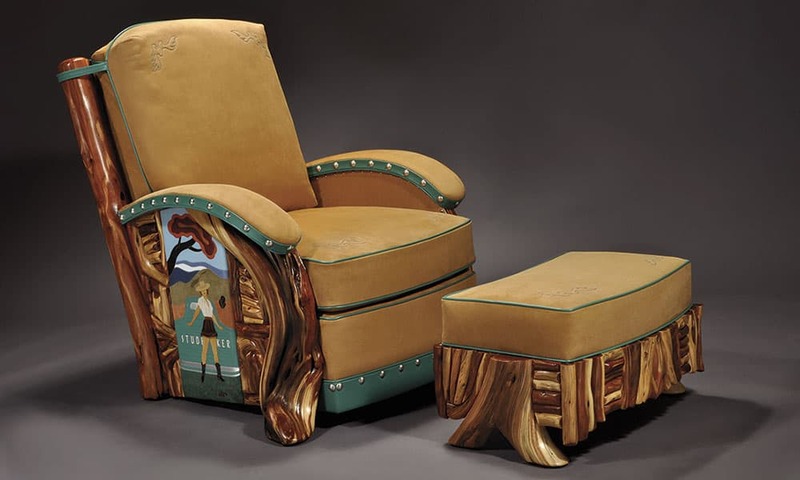 Studebaker Route 66 Club Chair & Ottoman by Norseman Designs West, price upon request, norsemandesignswest.com. 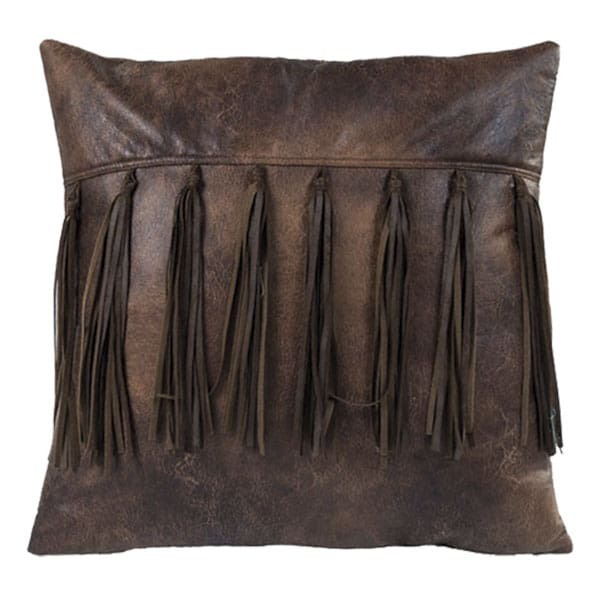 True Western Living Casual Pillows by Rods, prices vary, rods.com.